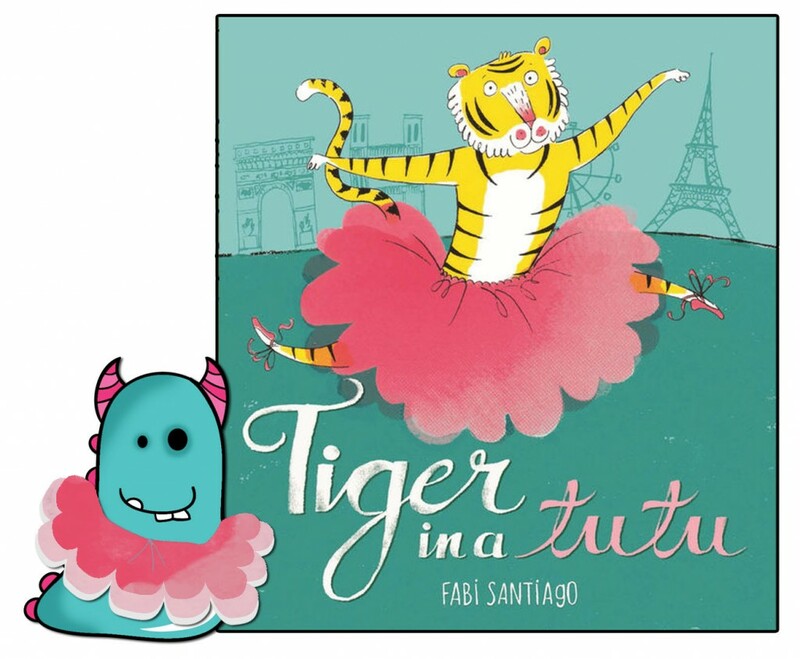 This is Tiger in a Tutu, written and illustrated by the very talented Fabi Santiago and published by Orchard Books. 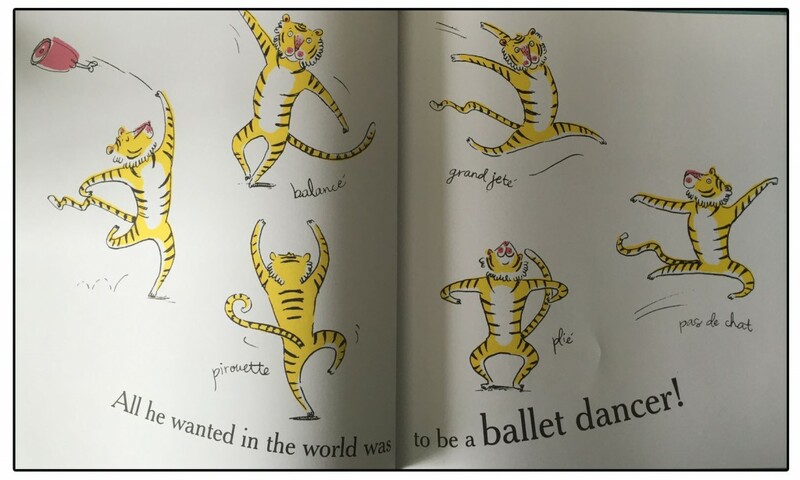 Tiger in a Tutu is a glorious heartwarming tale of a tiger who longs to perform the ballet that he loves so dearly. He pirouettes and twirls his way through the heart of Paris with music playing in his head and big dreams of fulfilling his wish. However, the illustrations show the fear and shock of passers by, as this “ferocious” beast takes to the streets. Will the talented big hearted, big cat ever be allowed to show off his amazing talent? 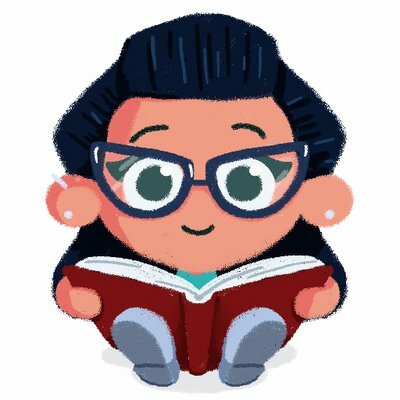 Fabi Santiago has really created something quite adorably special in this picture book. The illustrations somehow give the Parisian feel. So many recognisable icons of France are scattered throughout that you will feel like you’re right there. Each page has a delightfully different feel with a combination of sparse sketches with very detailed architecture and brightly coloured pages alongside plain white backgrounds. It’s a great mix which keeps it interesting, yet it all works together beautifully well. The characterisation in the tiger is glorious, you will fall in love with him right from the start with his dreamy expression and elegant balletic moves. And my heart practically broke for him when he seemed to finally give up on his dream and a single tear sits on his lovely face. It doesn’t just tug gently at your heartstrings, it yanks them off!! 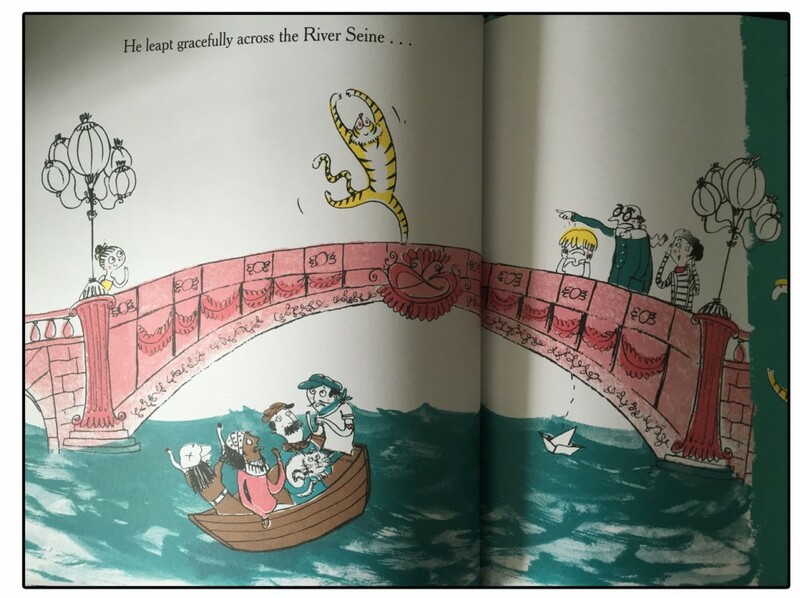 The writing in this book is equally lovely, a simply told tale, in an almost dreamy style just like the tiger. I know this will be a total joy to read out loud, which is exactly what I’m going to be doing for our next library storytime. 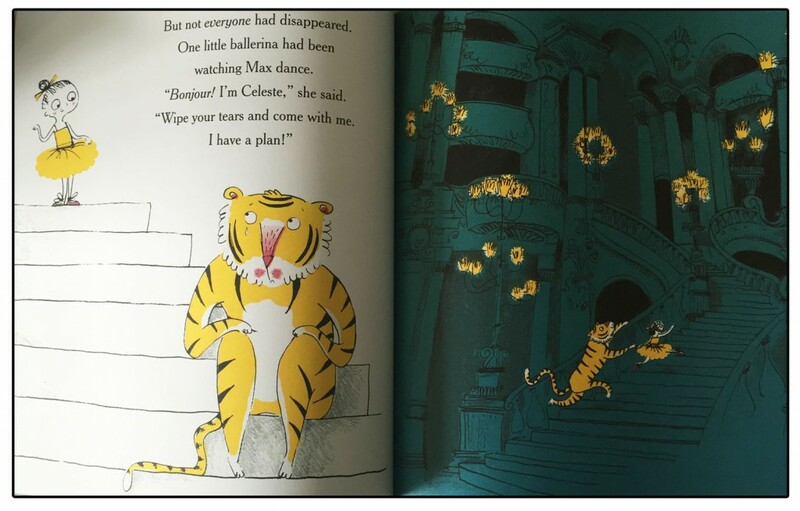 Tiger in a Tutu is a tale of dreams, never giving up, acceptance, love and friendship. 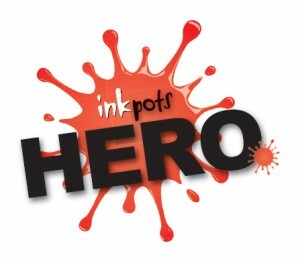 Yes all these things squeezed into one little picture book with one humongous heart! I’m really very in love with it! One of my top reads of 2016! I can’t wait to see what Fabi comes up with next. Fabi Santiago was originally born in Rio de Janeiro, Brazil and now resides in London, England. SHE is the perfect example of why we are so very lucky to have such a culturally diverse population in our country. Long may it continue. 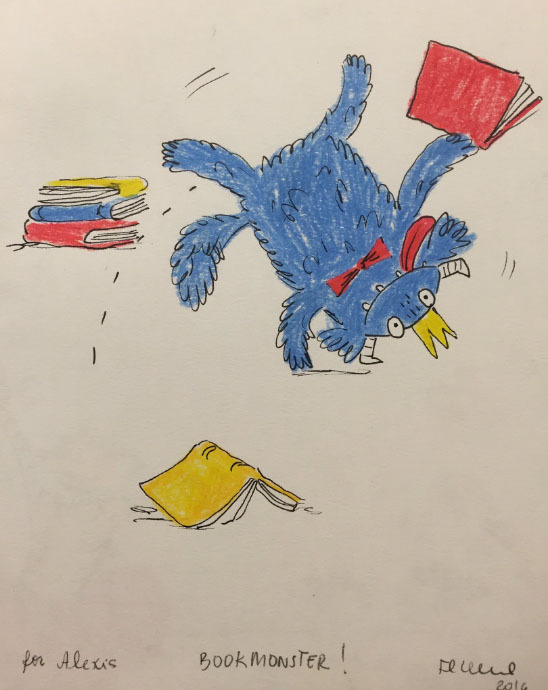 Tiger in a Tutu is available now from all good bookshops and libraries so get it now, please, do it, go on, the Book Monster tells you to! Thank you for reading this rather dreamy Book Monster review. Love the colours in this! Looks tres magnifique!